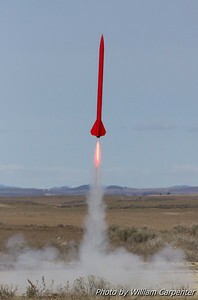 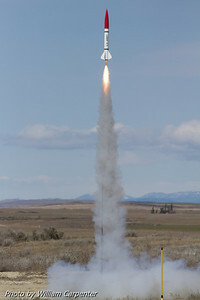 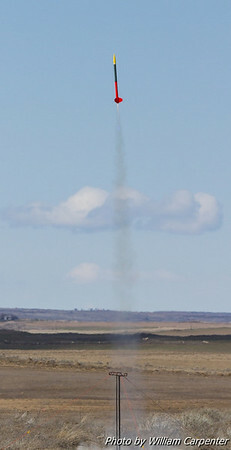 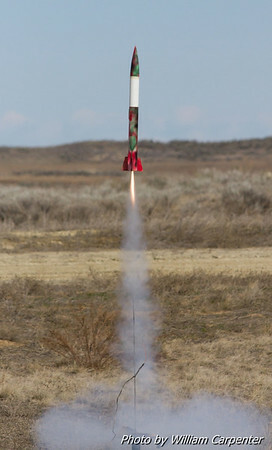 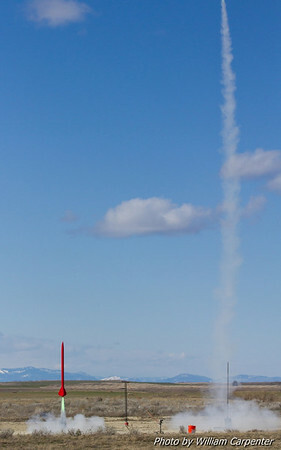 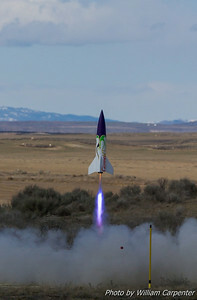 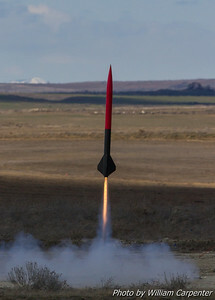 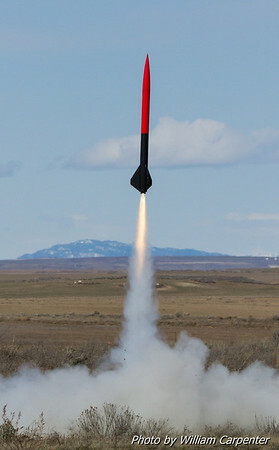 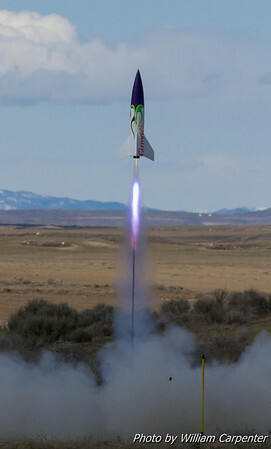 My photos from the Washington Aerospace Club's first Mansfield launch of 2013. 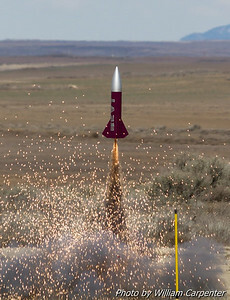 My Dyna-Star Stonebreaker on an E9 was WAC's first Mansfield flight of 2013. 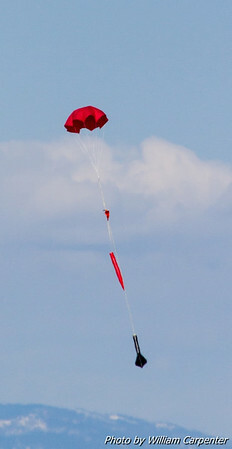 Andy Barwick's Talon 3 on a J340 Metalstorm. 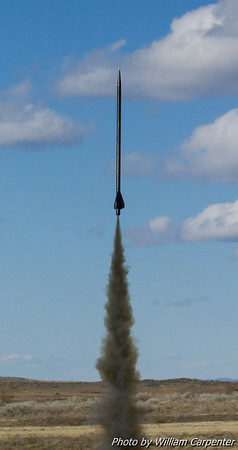 An LOC Mini Magg on an H178 Dark Matter. 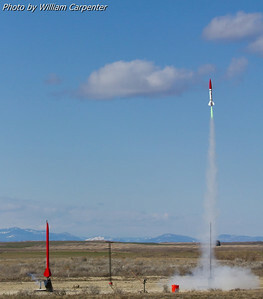 Luke Carpenter's Binder Design FITS Flyer on an I218 Redline. 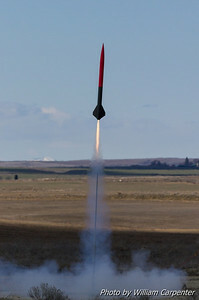 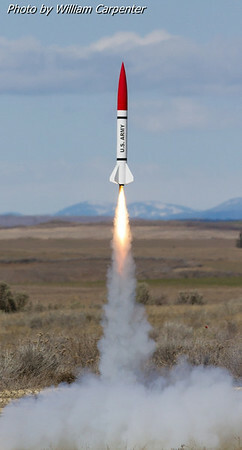 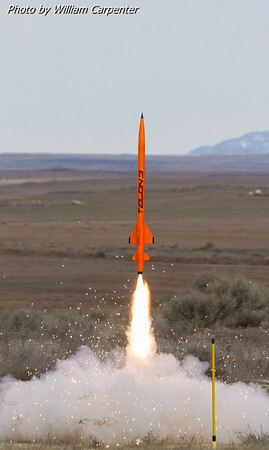 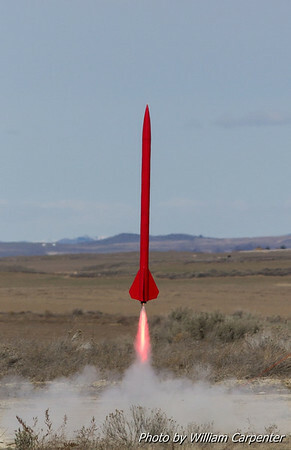 My Madcow Rocketry 4" Little John on an H180 White Lightning. 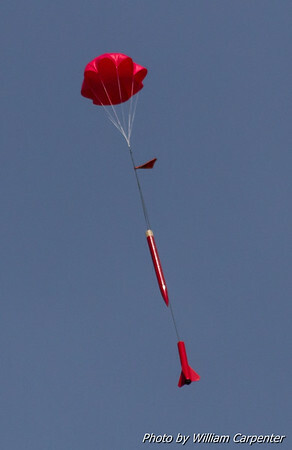 A level two certification flight on a J500 Mojave Green. 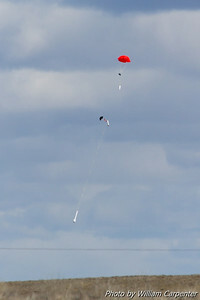 A safe recovery for a successful L2. 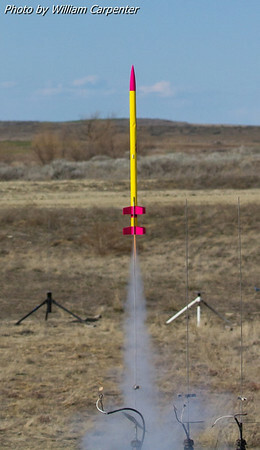 Bob Yanecek's minimum diameter 38mm design on an H242. 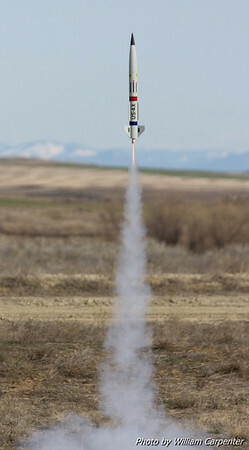 Andy Barwick's Gizmo XL on a K-impulse Cesaroni Blue Streak right as the lighting turned bad. 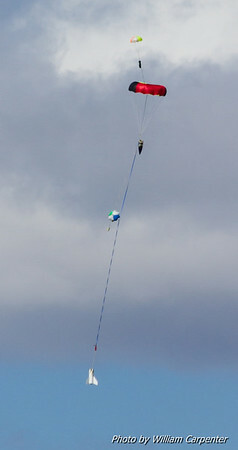 Recovery of the Gizmo XL. 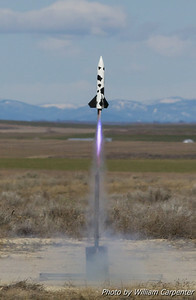 My Madcow Little John is first off the pad in a drag race with a Binder FITS Flyer flown by my father, Luke Carpenter. 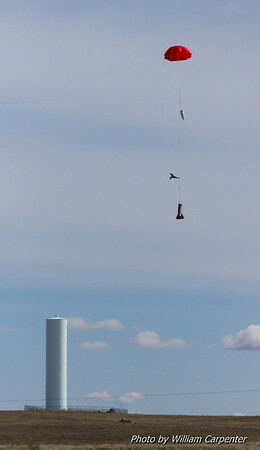 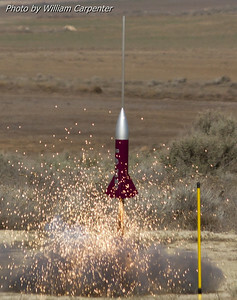 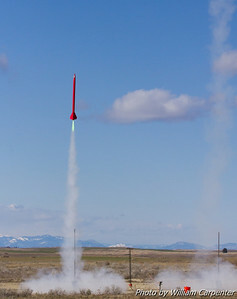 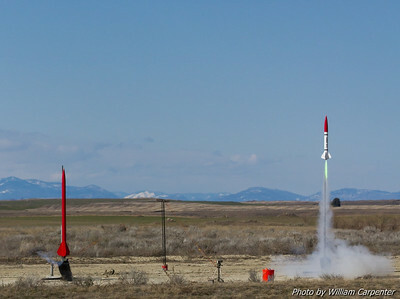 Both rockets are flying on Mojave Green motors: the Little John on an H250, and the FITS Flyer on an I245. 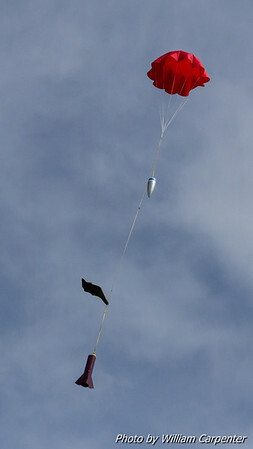 Sometimes it pays to fly smaller, easier-to-light motors. 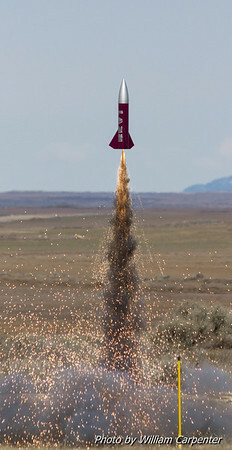 I'm rather surprised I managed to catch this liftoff. 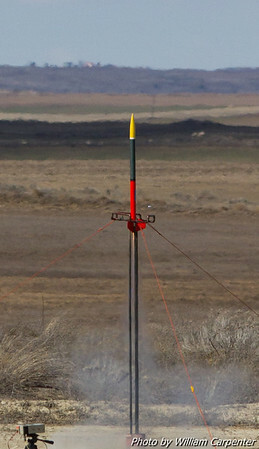 A Wildman Blackhawk 24 on a Cesaroni F79.